Published July 5, 2015 at 960 × 1280 in Weekend. This little girl was great. 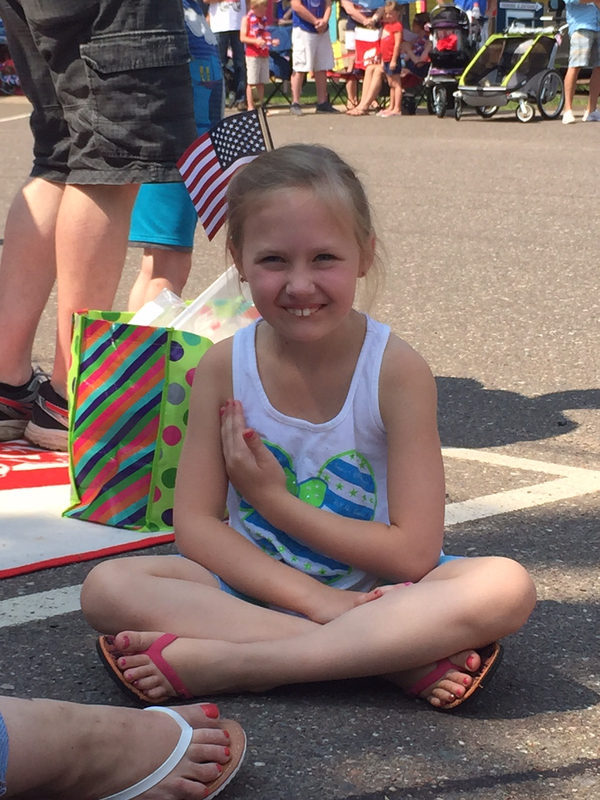 This is during the Star Spangle Banner before the parade.